Evita Small Earring in silver/clear. 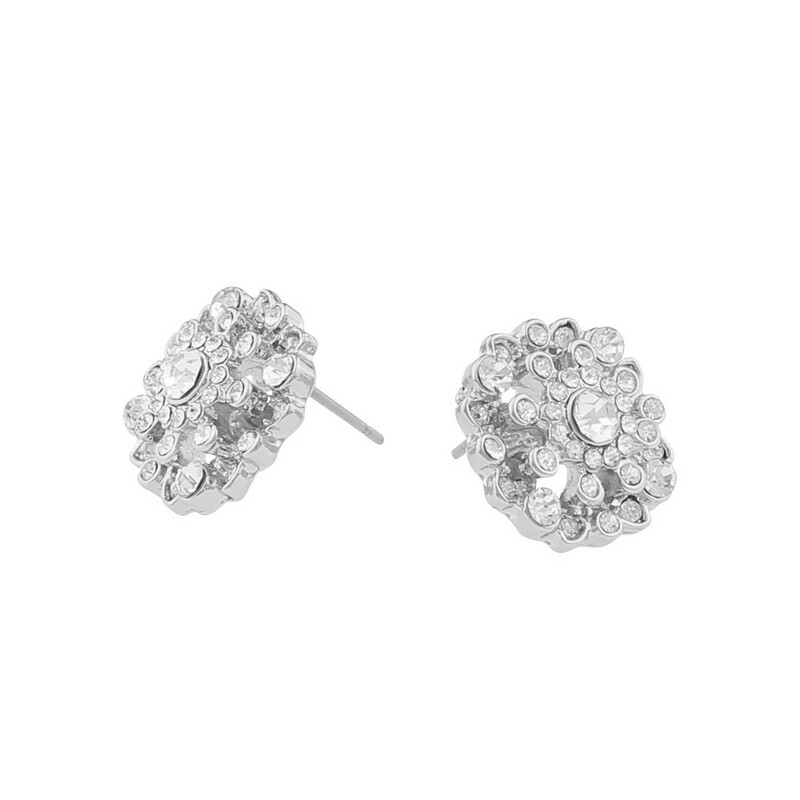 Cute stud earrings in silver a beautiful rhinestone mix jewel. Use it by itself during the day and combine with Evita Pendant Necklace during the evening.